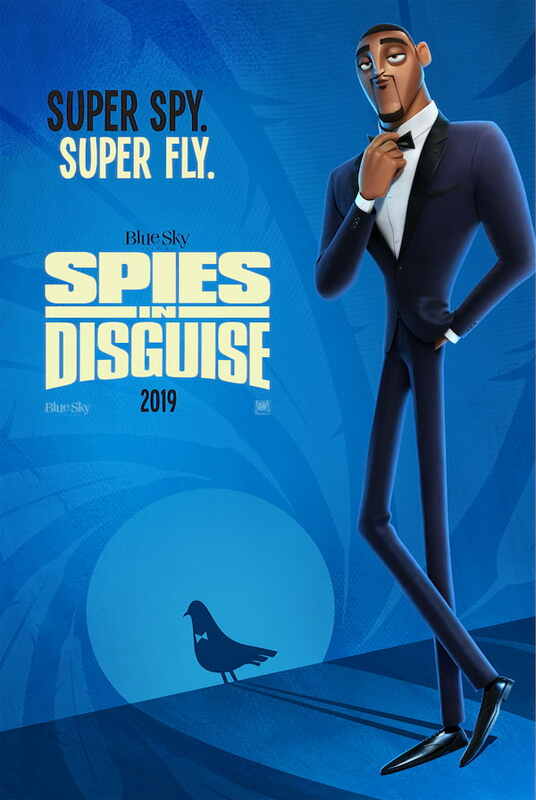 01:35	Spies in Disguise - Teaser Trailer posted on November 6, 2018	20th Century Fox’s recent trailer reveal of “Spies in Disguise” sees the world’s greatest super agent transform into super fly from super spy. Starring the voices of Will Smith and Tom Holland. Watch the trailer here at ClickTheCity!